There is no doubt you’ve heard a lot of myths and idiomatic expressions about cats: black cats are bad luck, cats have nine lives etc. One of the most common — that a cat always lands on its feet — is something we humans have been pondering for quite a while. Cats are certainly agile and graceful. They can walk along the thinnest edge without a wobble in sight, but can they fall from a great height, land unscathed and live to tell the tale? It’s believed that domesticated cats have been living among humans for millennia. Evidence supporting this came from an archaeological dig on the island of Cyprus, where a cat’s jawbone that was estimated to be more than 8000 years old was found. This suggests that domestication had occurred by this time and cats were comfortable living among humans. The Egyptians followed and elevated cats to the status of demi-gods. Ancient Egyptian cats lived contented lives, happily connected in stature with gods and goddesses and even being buried in graves with their masters. Cats have been our long-term companions, and we’ve subsequently been keen observers of their behaviour. There are some who believe the saying “a cat always lands on its feet” can be traced back to the Middle Ages, when Baldwin III, the Count of Ypres, threw a cat from a high belfry window to the town square below. While it’s not known exactly why he did this — though in the Middle Ages, cats and witchcraft were closely associated — his action started a tradition. Kattenstoet, or the Festival of the Cats, is a celebration in Ypres, Belgium, that worships all things feline and it is still celebrated to this day. Cats are tossed from the bell tower but, thankfully, they are the stuffed toy variety. The last time a real cat was thrown from height was in 1813, when the keeper of the town wrote in his diary, “In spite of the height of the fall, the animal ran off quickly so that it might never be caught again in a similar ceremony.” And, thankfully, it never was. While we can’t pinpoint with 100 per cent accuracy where the myth came from, falling cats and their remarkable landings gave French physiologist Étienne-Jules Marey pause for thought. Inspired to understand the mechanics of the feat, he held a cat upside down, dangling it from his hands, and dropped the animal while taking a series of photographs at 60 frames per second. What he captured was something remarkable: his photographs showed the incredible twists and turns that cats perform in mid-air to right themselves and land unscathed. This phenomenon was given a name, the righting reflex, and it has captivated us ever since. 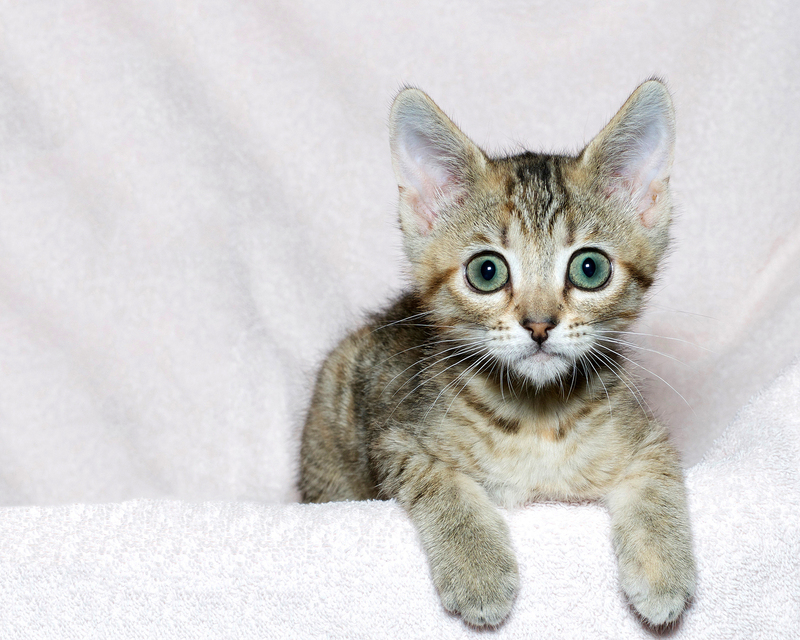 High-rise syndrome is the relatively recent phenomenon of cats falling from a height higher than 8–9m, or two storeys. Cats often fall from heights after being startled off their perch. If you live in a high-rise building, even if you’re just on the second floor, keep your cat away from open windows and balconies.